Whatsapp is adding lots of feature with every new update. Whatsapp recently launched the new status feature which has changed the entire look of status updates in WhatsApp.This status only last for 24hr after that it disappears automatically. it is similar to stories on Instagram.So today we will talk about how to save WhatsApp status videos on your mobile. You may saw many of your friends on WhatsApp set a video or songs on their status. Whatsapp has no option to download that you can only see it. It is very simple to save WhatsApp status image you can take a screenshot of it and it will be saved in your gallery. But Do you know how to save WhatsApp video status of others? When you saw it gets saved in your phone. But you cant find it you have to use a trick. 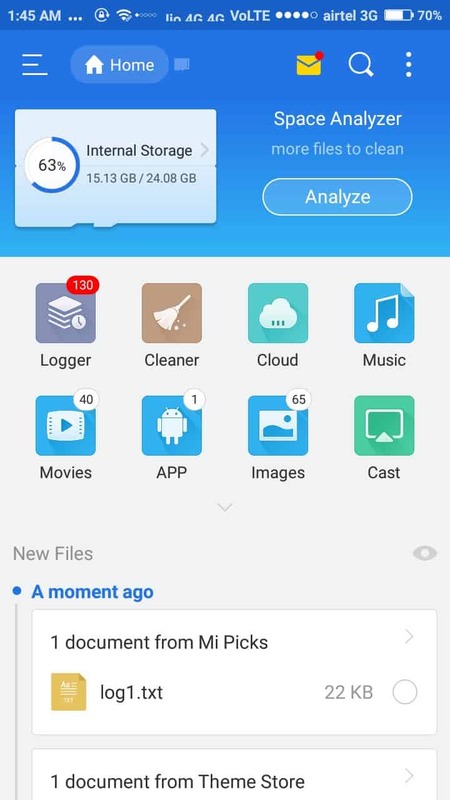 Yes, when we saw a video or photo status it gets saved in our phone but you cant find it because it is hidden in your storage. It is very simple to See Saved WhatsApp Status videos and use this on your statuses.if you want to download Instagram of any other stories then you can use story saver application on your phone. 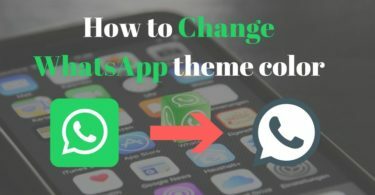 So let’s jump to the method to (download video from WhatsApp status).we have also shared the trick to convert voice message from WhatsApp to text. 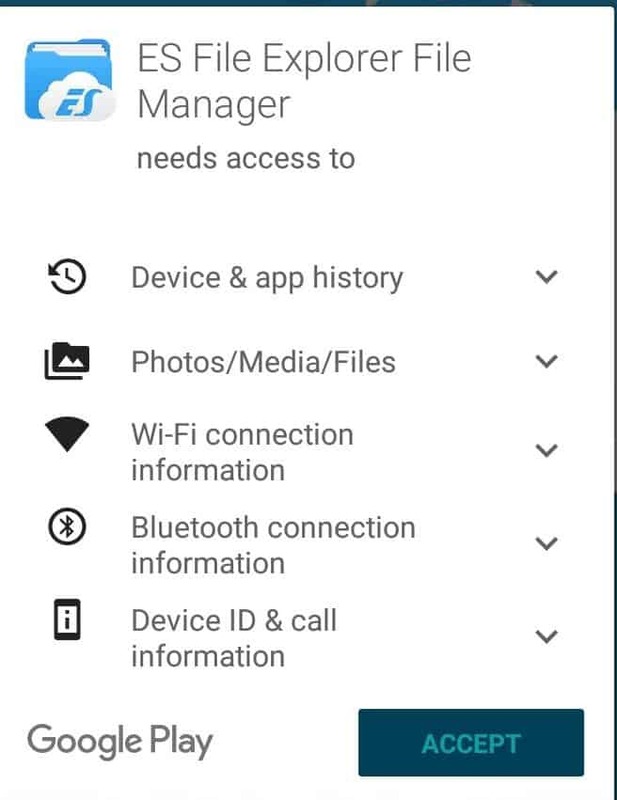 First of all, go to the play store and download the ES file explorer on your phone. 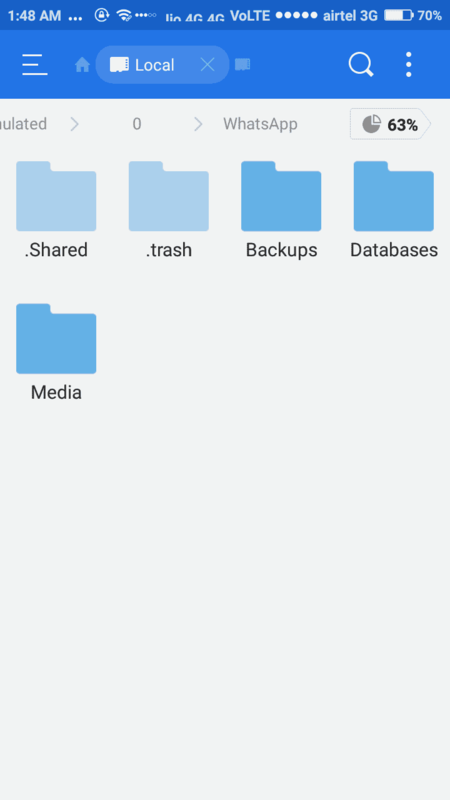 After that open the “ES file explorer” and now click on the “three lines” for more option. Now enable the show hidden files option and go back to your phone storage. 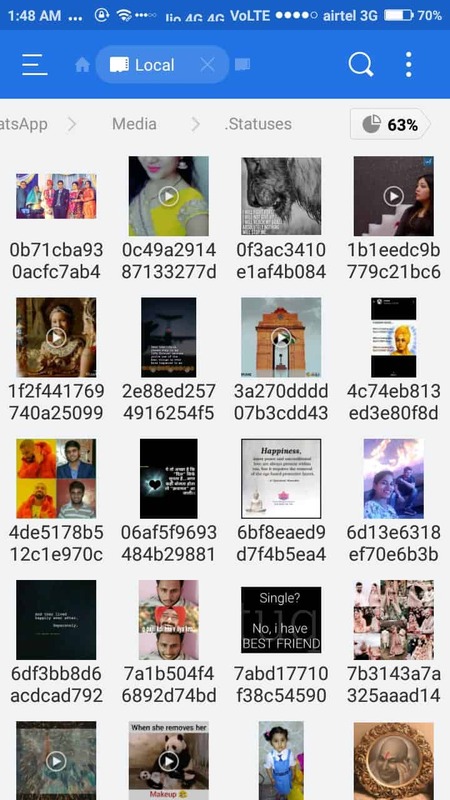 Locate WhatsApp folder in your storage click on this after that click on media now you will see the folder of .statuses open this and you will find all the status photos and videos of your friends. It is a very simple trick copy WhatsApp status of others .you can also check out my post on how to hang WhatsApp of friends. Save WhatsApp status videos on your iPhone by using this method.You can use this file manager and browser app in iPhone to do the same procedure to download WhatsApp video status. You can also use the status saver app on iPhone by which you can save your Instagram, snapchat and other similar stories. First of all download the below app from iTunes. 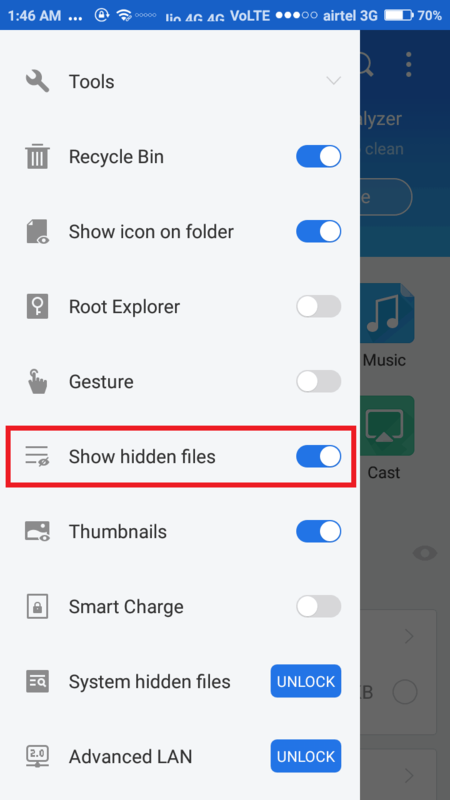 Now open the app enable “show hidden files” option and go to the same location. There you will find all the statuses of others WhatsApp friends. So today we share the tricks on how to save WhatsApp status videos on mobile. This is the best method Keep WhatsApp status video of others on your phone because you don’t need root or jailbreak. It is very simple you only need these apps.check out our post on WhatsApp group invite link. If you have any other method to share on how to download WhatsApp status then you can share it in the comments below. 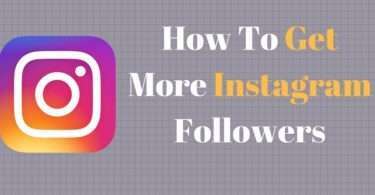 Also if you have a question or want to tell the trick work for you then feel free to comment. That’s such a really great article, I am visiting first time your blog and it looks very great.